Oh no, I imagine you saying to yourself inside your head. Another discussion about Auto/Manual/Dual-Clutch transmissions to stir up the same muddy water as before and endeavour to provoke some kind of response from the enthusiast herd. Well, actually, it's a little more simple than that. I'm going to stick to the facts, ma'am. Data-driven. No hysteria. No emotion (well, maybe I'll include some at the end, just for you). We have heard about the death of the manual transmission car. It's going to happen any day now, apparently. Emissions + in-car entertainment/connectivity + heavy traffic + faster shift times + flappy paddles + rampant millenialism , blah blah blah. The truth is, it still exists, and will continue for some time to come. However, it may not be readily available to all people in all regions, and your favoured automobile may not feature it. Let's compare the US to the UK, just because we can, and we want to. Well, I want to, you can go write your own blog. In the US, sales of new cars with manual transmissions is currently hovering at about 4%. So, despite all the enthusiastic enthusiasm amongst enthusiasts, only a small number of people actually laid down their own money for an M/T car. Of that 4%, some will be base-model, no-frills economy cars, so the number of enthusiasts with the financial means and inclination to go out and buy an M/T sports model gets to be pretty insignificant. The manufacturers will only make cars they can sell, so the likely profits in such small numbers of variants look a little shaky. What is needed for those manufacturers is people in other countries who do want M/T cars to fund the development. Also, buy more new M/T cars, people of America. That's where Europe comes in to save the day (or not, if you really don't want manual transmission, I'm not here to judge). 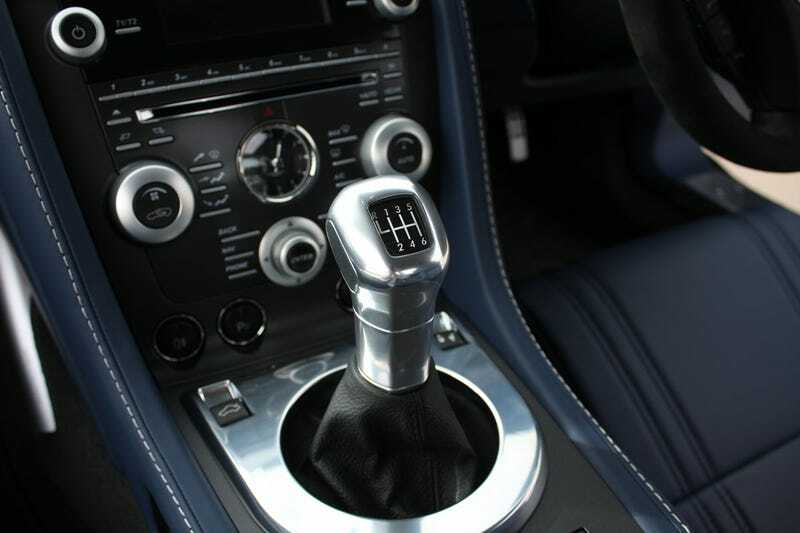 In the UK over the last 10 years or do, there has been a noticeable effect from the introduction of Dual Clutch Transmissions and improved efficiencies and usability of various automatics. This has meant a drop in sales of manual transmissions from 82% to 75%. Yes, that's right. 75%. That's a lot of cars, and that's just one country within the European continent. Europeans still love their manual cars, and this habit is here to stay. It may be arrogance, stubbornness to adopt what is effectively a labour-saving device, or outdated belief that they can drive more efficiently rowing their own gears, but across the continent (and beyond, in Russia, for example) M/T is AOK. It's so ubiquitous as to not even be a theft deterrent, unlike in the US.